Big Thanks to everyone that played along! Watch Less Than Three Press for a huge anniversary celebration coming in April! Get your Plays in Today! You bet it is! After all, what would a brand new print release be without an awesome giveaway? So … what can I win? 18K White Gold GP Necklace! Play as many, and as often as you choose. Each item done is another play, and every play is another entry to win! Reblogs/retweets limited to once a day for the duration of the contest. Got your own site? Have a bad case of the “I-don’t-wanna-do-that-I-wanna-do-this” muse? Feel free to spread the word on your own venues … Because those will count too! Blog sites that pick up/post about the giveaway automatically grant all commenters on their post a chance to win as well. So … what’s the fine print? This giveaway will run until midnight on April 2, 2014. Because if I closed it the day before, no one would believe that they won. Winner must be of legal age, and legally able to accept the prizes as awarded. By entering this giveaway you are confirming your eligibility. Void where prohibited by law. But I do offer my apologies, and wishes for a brighter future, for those countries that can’t take part. Winner will be selected by random number draw. No purchase necessary to win. Odds of winning are determined solely by the number of eligible entries. I have nothing clever to say about this point. Winner must respond within seventy-two hours of the congratulatory post. Posts will be made on all the social media sites the original giveaway is posted on, using the name/handle/username/alternative-universe-label-for-you that was left on the entry. It is the responsibility of the winner to keep track of the site they posted their entry on, and respond if they are chosen. Otherwise, the giveaway will be redrawn. And nobody wants that. Except, maybe, the new winner. Shipping costs will be to the expense of me, myself, and I. Because I’m nice like that. 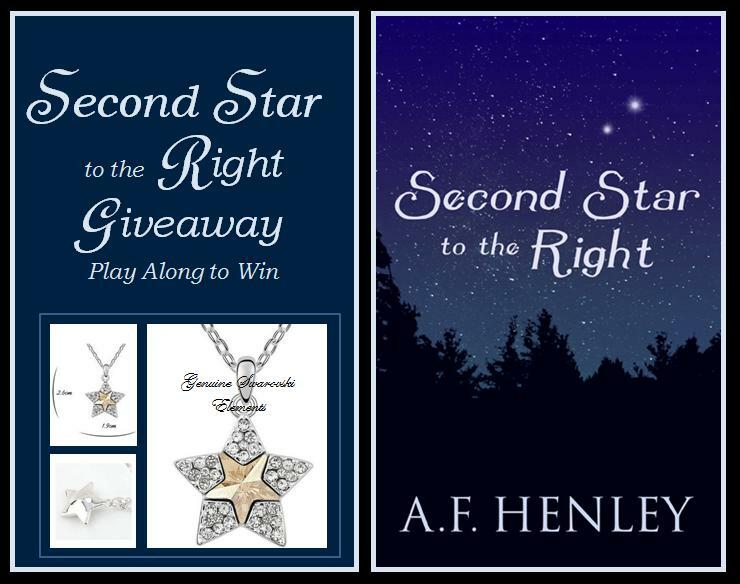 This contest is not sponsored by WordPress, Amazon, Facebook, Goodreads, twitter, tumblr, or any of the sites wherewith the giveaway has been posted. Although they probably wish it were. By entering this giveaway you agree to hold AF Henley and designates harmless should something go awry with either contest or the prizes awarded, including, but not limited to, some member of your family coming across your mail, opening it without your permission, and realizing exactly what it is that you’ve reading these past few months. So … when can we start? You mean you haven’t already?! And my super huge thanks for your support! We’re almost a week in to the giveaway and I’ve been getting some great responses. So, (you’re probably thinking) what do I have to do? Well, (I’ll answer) nothing. OK, maybe a little something. But it’s easy, I swear. All you have to do is tell me you want it. 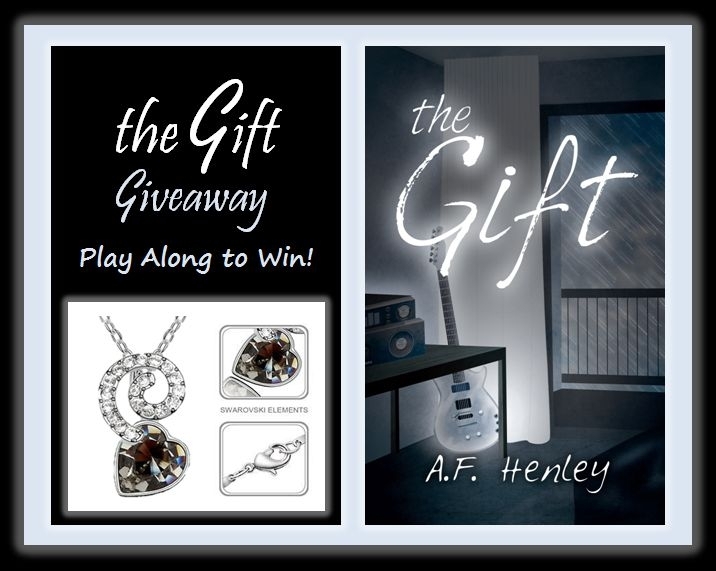 Leave a comment, with your email address (so I can get hold of the winner), and you’ll be entered into a draw for the signed, print copy of the novel, complete with this beautiful — cue the wide-smiling, game show hostess, with the dramatic hands — Swarovski Black “Diamond” and White GP Crystal Pendant and Chain. This giveaway will be posted on various social media sites, and all entries will be compiled into one draw. Entries close January 15, 2014 at midnight. Multiple entries, one per post, are accepted. Entrants must be over 18, as the novel contains explicit material, and legally able to accept the prizes as awarded. This contest is open worldwide, where permitted by law. Shipping costs will be covered by me. Best of luck to everyone that plays along. And my thanks, and wishes for a perfect 2014.